Realized in PVC and totally waterproof, allow to minimize risks of contamination and cross-infection. Molded to integrate the thorax belts. Extensible thoracic belt system used to stabilize patients during transport. Made in quick release nylon with auto-ejecting buckle. The belt system is fixed to the frame of stretchers through “choke” slot with 4 mounting points. 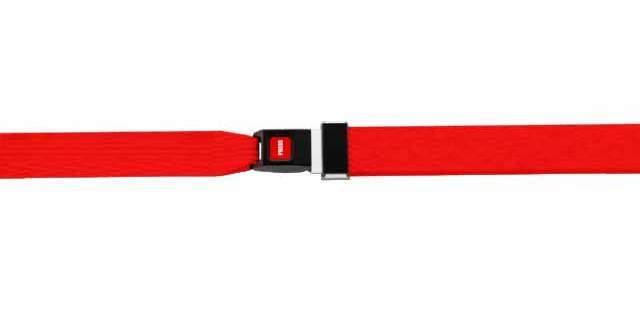 All branches of the belt are adjustable and adaptable to the size and needs of the patient. The ASX 012 belts ensure patient safety during transport on rescue vehicles and aid the stretcher in complying with the requirements of European standard EN1789. Pair of adjustable belts for patient containment. 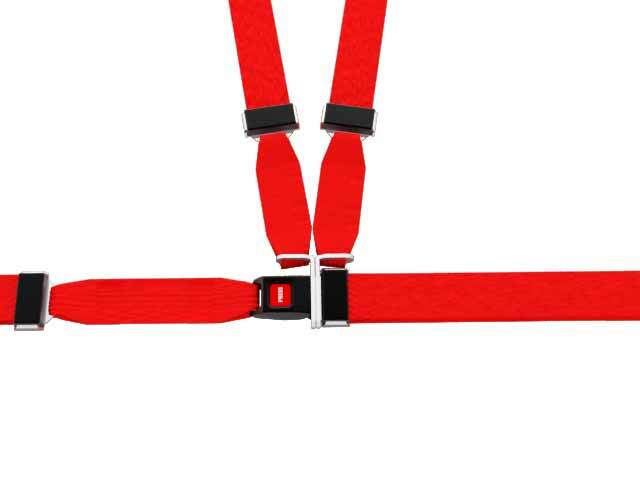 Constructed with nylon tape for stretchers with quick release buckle and mechanism of self-expulsion of the buckle. They are designed to safely restrain the patient and to make the stretcher compatible with EN1789 standard.